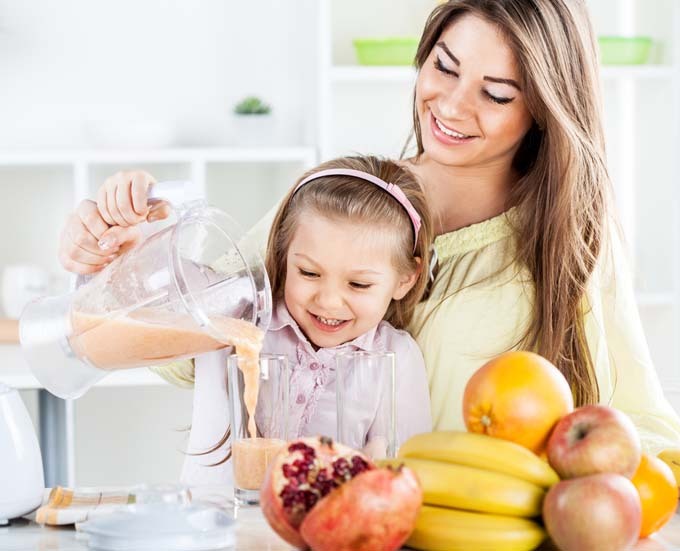 A blender is one of the most versatile and time saving items in the kitchen. Every home cook should have a GOOD model on their counters. But what constitutes good? Read Foodal’s guide where we discuss the features that you need and then review the top-rated models to help you to choose the best product for your home. 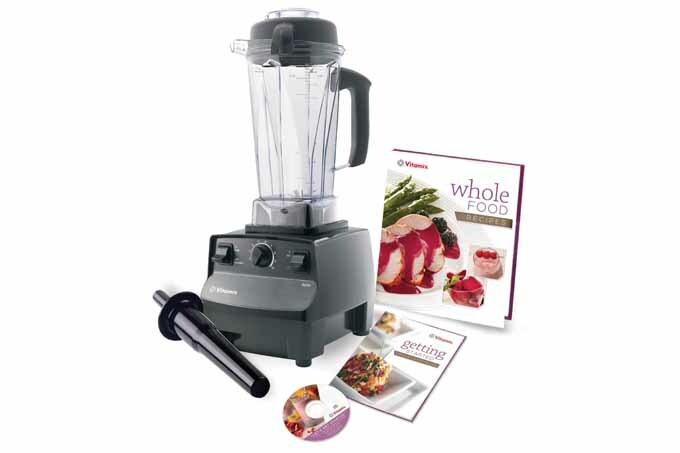 Want a new blender with brawn and beauty? 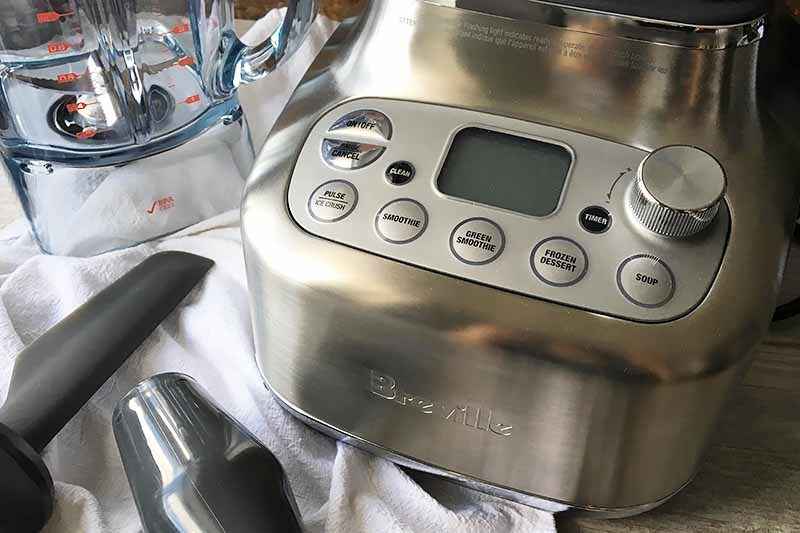 The Breville Super Q Blender is a sleek, ultra-powerful model with a range of settings to make recipes like smoothies and nut butters. 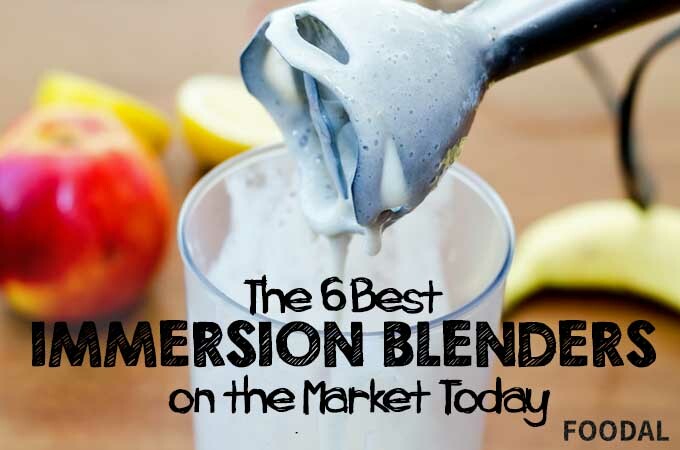 With a personal on-the-go blender accessory and noise suppressing technology, this may be the best option for you. Read Foodal’s review now. Love kitchen gadgets? 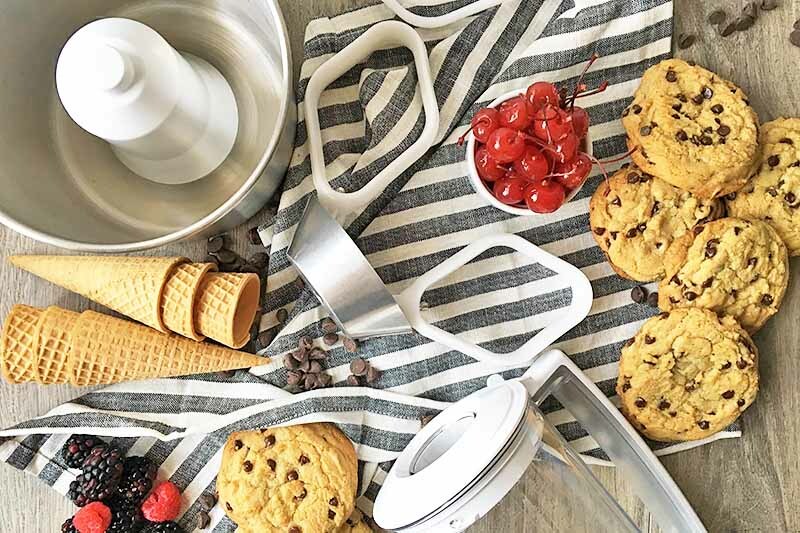 The culinary and baking adventures are endless with the range of attachments you can buy for the Bosch Universal Plus Mixer. In this review, get all the info you need. From meat grinders to ice cream machines to pasta makers, you’ll never have a boring day in the kitchen. Read more now on Foodal. Vitamix has a line up of great blenders, but this one has to be our favorite. If you’re looking for smoothie shop results in a blender meant for the home kitchen, you’ve found the right machine. Read more about our favorite features of the Professional 750, such as the preprogrammed functions, metal finishes, and the commercial grade motor. The Tribest Personal Blender PB-250 is the complete package. Four Blend-N-Serve cups, two blade bases, multiple lids, and a lightweight design make this blender a favorite for travelers. Read more about the Tribest PB-250 here. 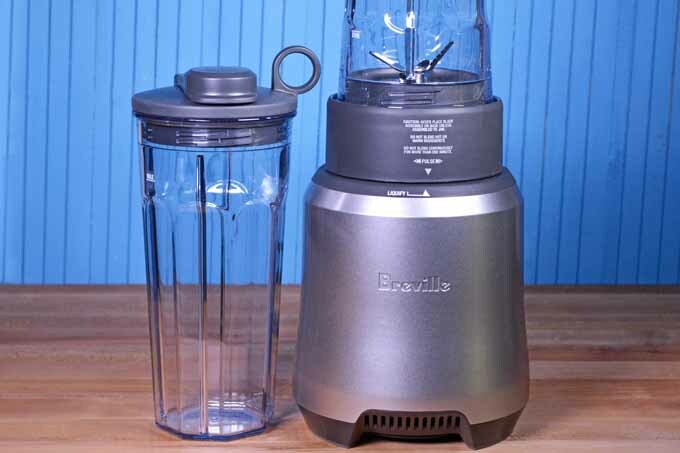 The Breville Boss To Go combines style, performance, and terrific results in this beautiful personal blender. Designed with both function and fashion in mind, learn why everyone loves these tumblers and travel lids over other mini blenders on the market. Read the full review on Foodal now! 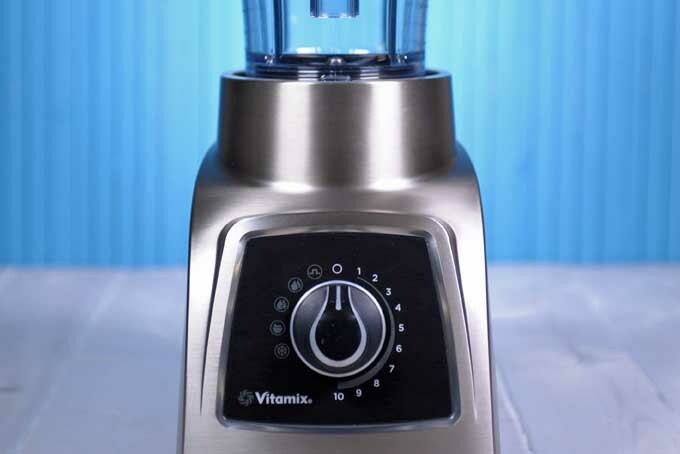 The Vitamix S30 S-Series personal blender is the baby of the Vitamix bunch, but don’t let its size fool you. The S30 is perfect for small spaces while delivering Vitamix quality. This space saving model includes an interchangeable blending pitcher and a travel cup and 10 speed settings. Get the complete scoop on this wonderful appliance now! 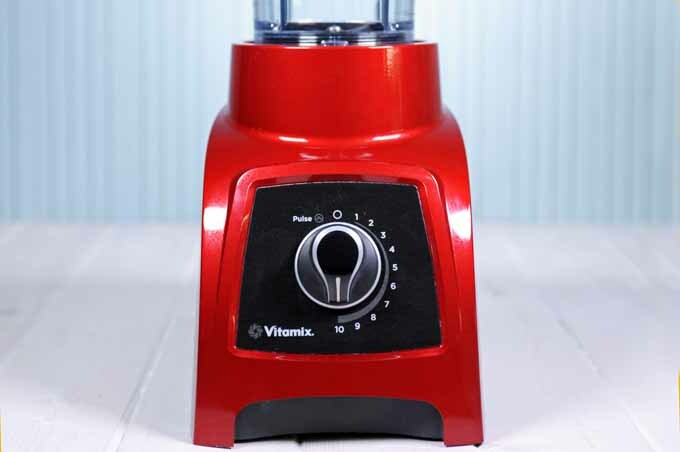 The Vitamix S55 S-Series Blender is a top of the line choice. This personal blender has 4 programmed settings so it will churn out great smoothies, dips and spreads, and frozen desserts every time. 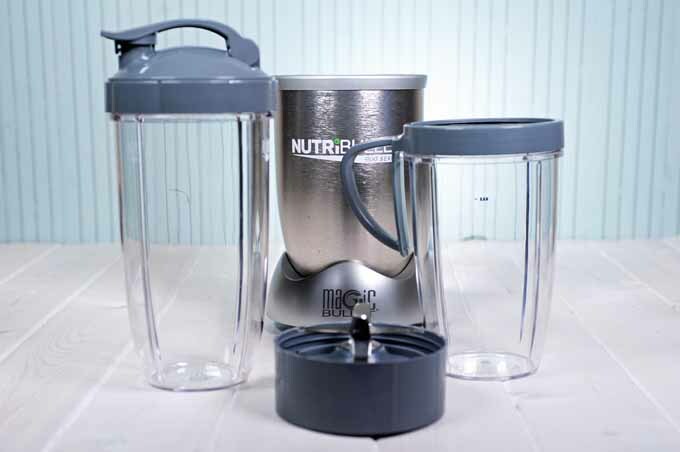 The 40-ounce blending container and 20-ounce travel tumbler make this a blender you’re going to want to see. Are you looking for a simple but powerful option for your morning smoothies and juice? Check out the NutriBullet Pro 900 personal blender. It makes short work of spinach, beets, Swiss chard, and kale. This superfood nutrition extractor blends them with delicious fruit for a tasty, healthful breakfast. Check out the complete review on Foodal now. 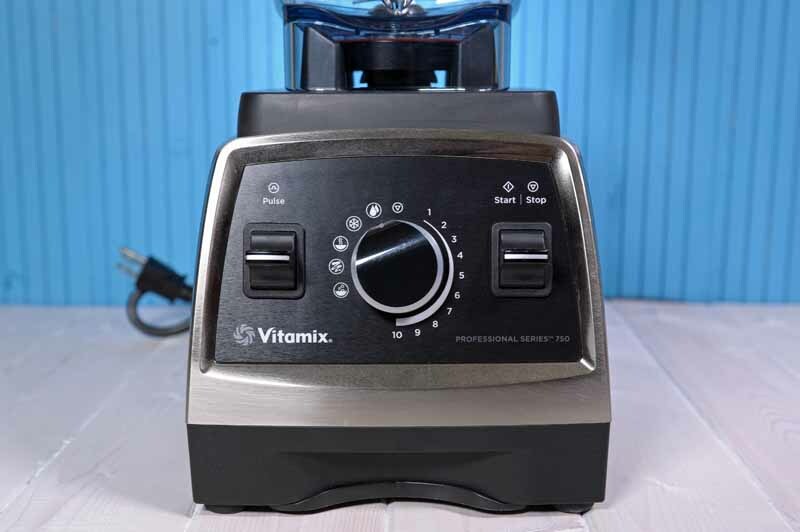 If you’re ready to make a serious investment in a top of the line kitchen appliance, the Vitamix 5200 Series Blender should be one of your top choices. 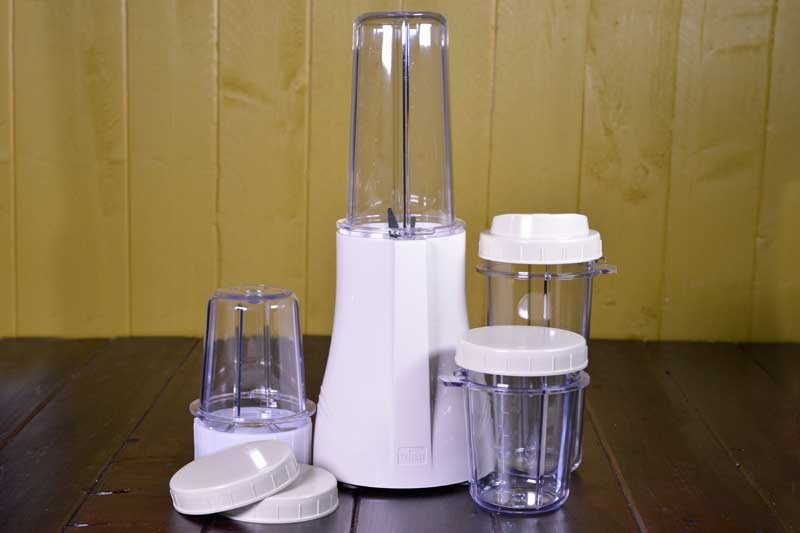 Every busy kitchen needs a high-quality blender, to satisfy all of your pureeing, crushing, and grinding needs. We recommend this popular powerhouse above all the rest, and we’ll explain why you can’t live without one. Read our detailed review now on Foodal.